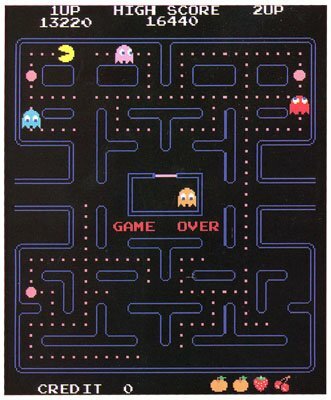 Today, Friday 22nd, Pac-Man turns 35! 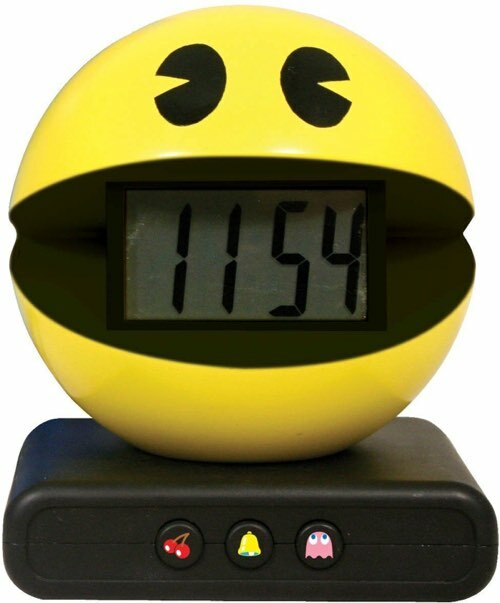 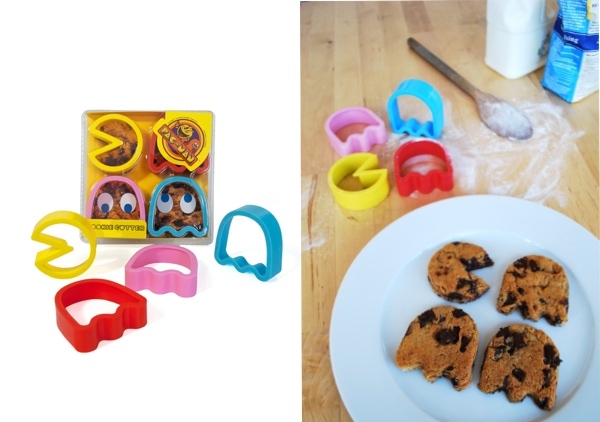 In celebration, we’re featuring the top 5 Pac-Man gifts that have been popular on HolyCool. 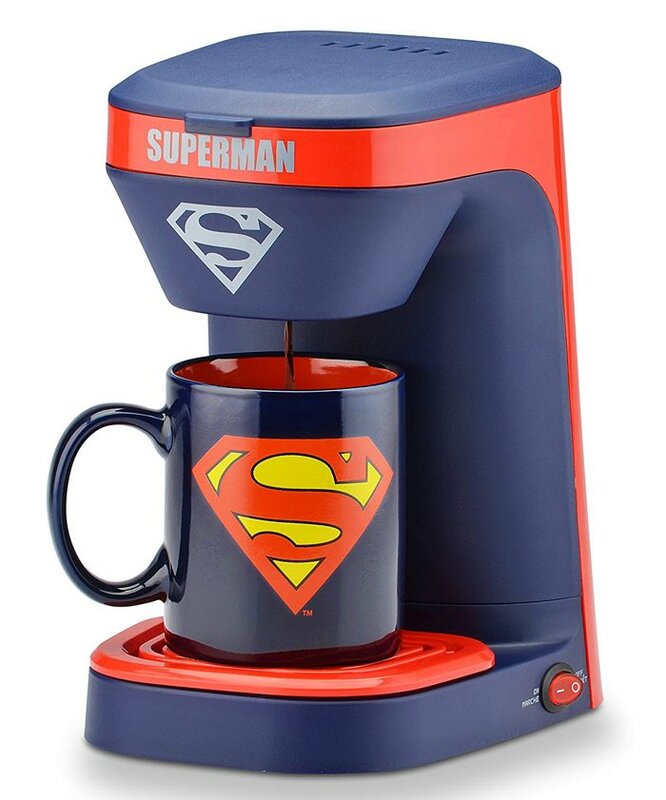 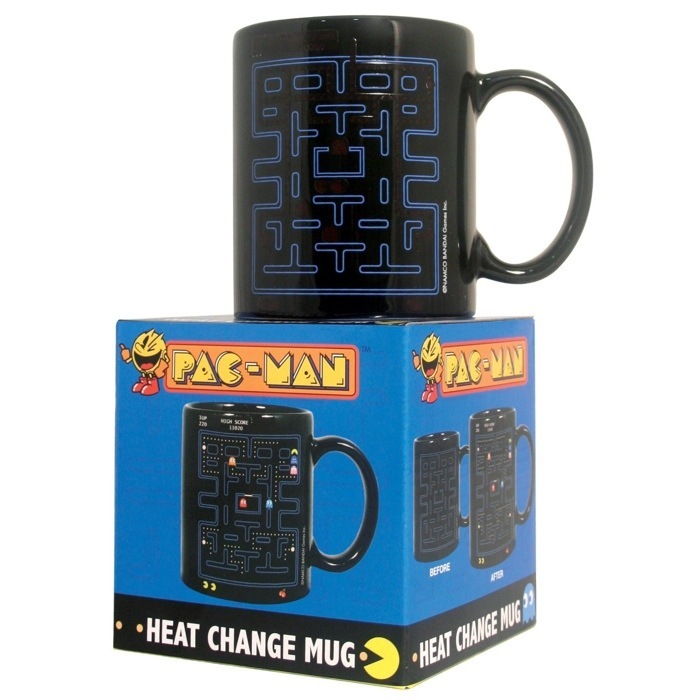 You can see more Pac-Man gifts by visiting our Retro Video Game Inspired Gifts page.